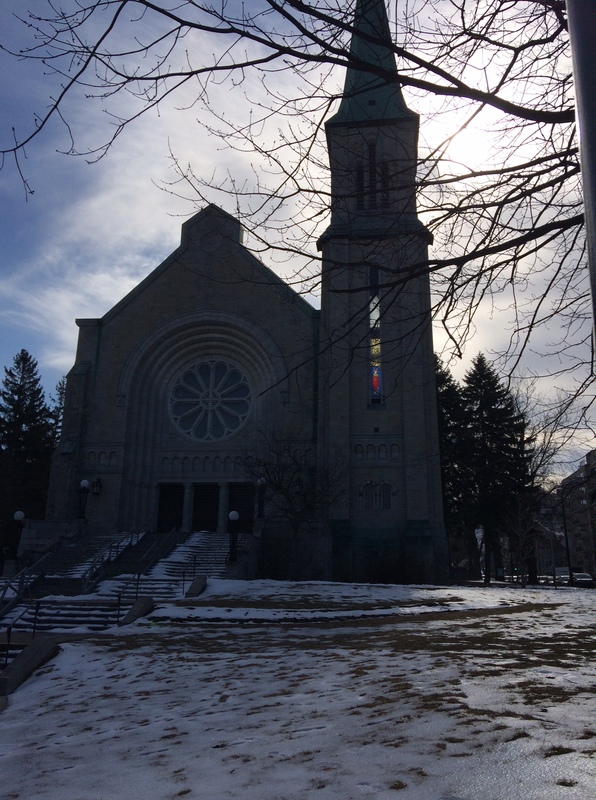 We spent this year’s Catholic Easter in Montreal, with friends living in the beautiful neighborhood of Outremont. The Sunday service at the Saint-Germain church was welcoming, the walls resonated with harmony and the warm March morning gently spilled its way into our souls. Enjoy ten minutes of audio bliss.